Skill Clinics: Our 90-minute clinics are high-intensity skill development sessions that focus on the 5 fundamentals of basketball (ball handling, passing, defense/rebounding, shooting and finishing), while also introducing and teaching various intricacies and nuances of the game. Each month, we introduce a different focus and offer players the opportunity to learn, practice, and execute these skills with and against their peers. Small Group Training: For 6th - 8th Graders, who want to develop their all around game in a small group environment (no more than 12 players). 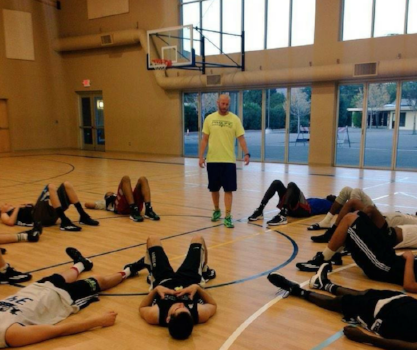 These players will receive an intimate group setting and elite training. These groups are for players who want to get plus up their game!